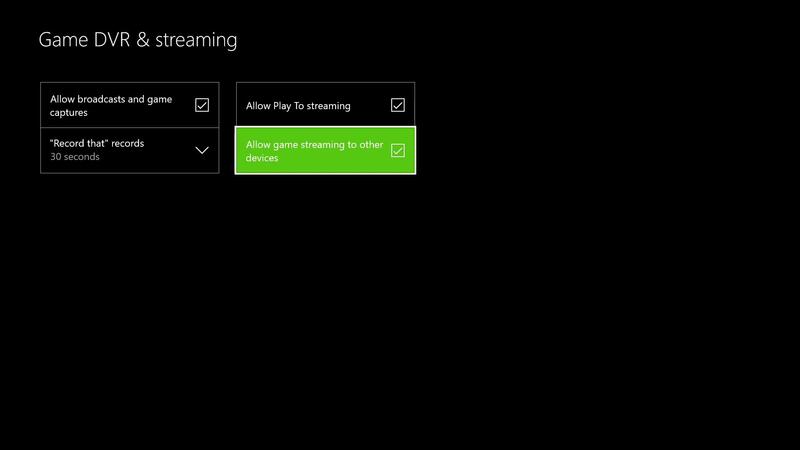 Streaming from your Xbox One to Smashcast has been made very accessible using your Windows 10 enabled device without the need of any sort of capture card. 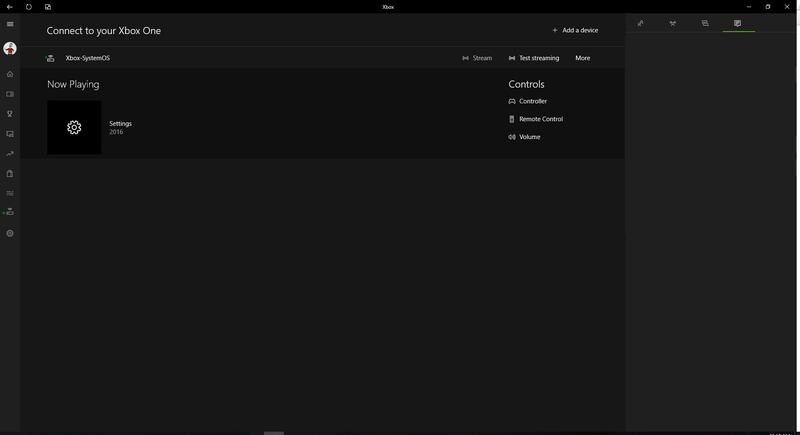 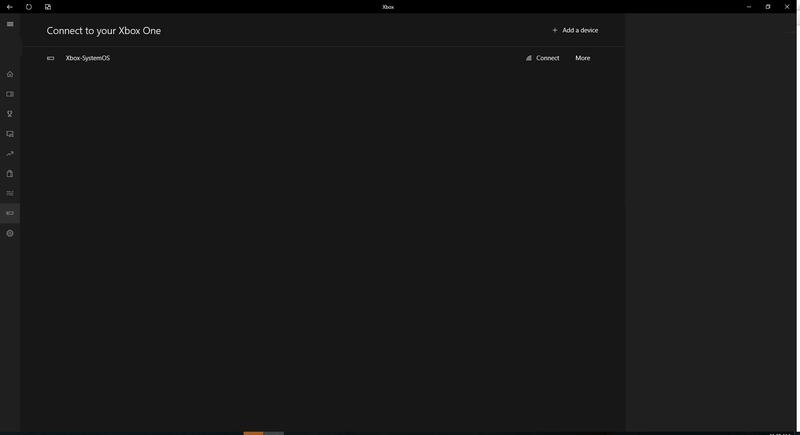 Below are the best practices for getting your Xbox One gameplay onto Windows 10. 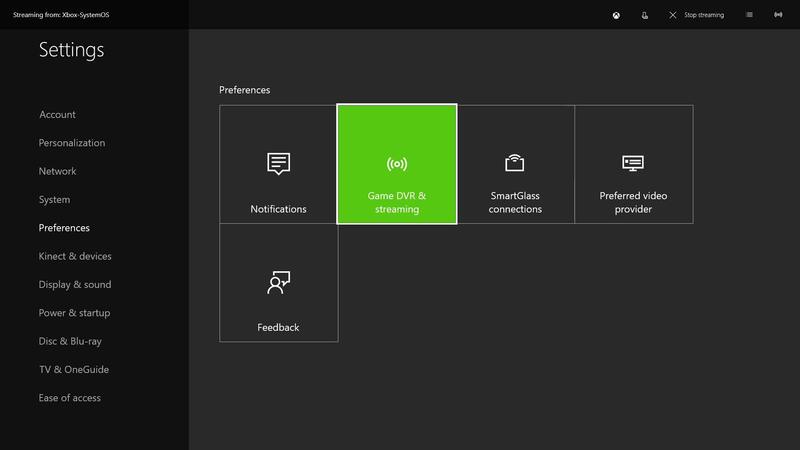 At this point capture the Xbox App window in OBS, OBS Studio, or XSplit and start broadcasting to Smashcast!